Salt Spa, located at The Reeds, will offer two levels of pure relaxation – featuring luxurious treatment rooms including a brine light therapy lounge and Turkish bath; a blow-out bar and makeup application studio for weddings or a night out on the town; nail care with a manicure and pedicure salon; waxing services and a fully equipped fitness center. 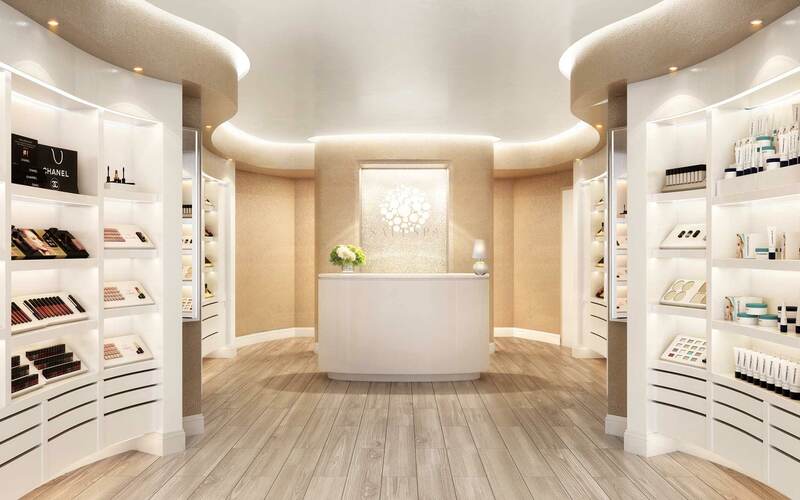 The Salt Spa will offer the ultimate luxury spa experience with unparalleled signature services and treatments designed to rejuvenate, relax and refine. The Salt Spa brings the Turkish Bath to the southern New Jersey shore – an exotic spa experience unlike any other. This indoor steam bath, adorned with fine floor to ceiling heated tiles, is as much about deep cleansing as it is relaxation. Treatments feature a full body scrub on a heated stone slab followed by a massage and rain shower/ light pressure soap massage. By far the most extraordinary spa service in the region. The Salt Spa soft pack float treatment promises one hour of pure euphoria, starting with a gentle body exfoliation. Following is a relaxing wrap treatment before being lightly submerged into the soft pack system, a pressure-free cushion of water. While floating, a scalp and facial massage will calm your mind and soothe your spirit. 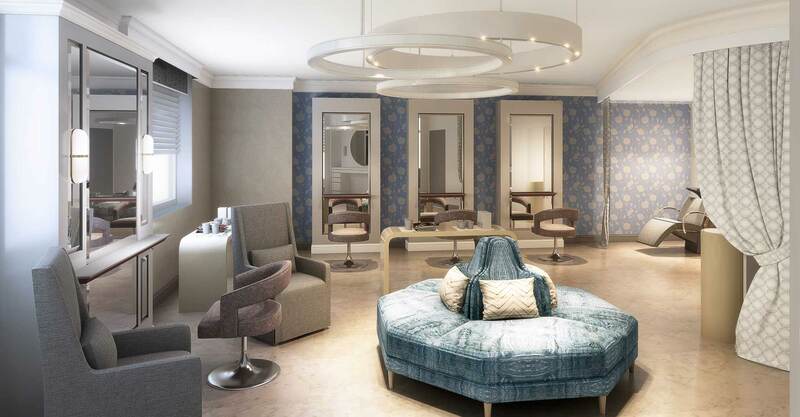 The Salt Spa will feature a Brine Light Inhalation Therapy Lounge for pure relaxation between treatments. Let your body respond to the restorative fresh mists from our brine waterfall, energizing light therapy, and calming soundscapes for optimal physiological and aesthetic benefits. This Brine Room is a next level therapeutic experience.